So you've made your own Greek yogurt or labneh, or even other cheese. Now you're left with a bunch of whey, the thin liquid that's left over from the coagulation of proteins and fats in milk and cream during the cheese making process. Before you pour it down the drain, hold off. Whey is actually pretty useful stuff. First of all, you need to determine which kind of whey you're working with. Sweet whey is the whey that comes from things made with rennet, like most cheeses. Acid whey comes from products that have used bacterial action to acidify the food, like goat cheese, yogurt, sour cream, and labneh. As the name implies, acid whey is higher in acid and therefore has different applicability. It's also important to note whether you added salt to your dairy before straining. Salt in the whey may limit its use as well. Make ricotta: True ricotta cheese is made from the whey left over from making mozzarella and other cheeses. The whey is heated, often with fresh milk added. Citric acid goes in, and the curds are harvested. Heat curds: If you're making mozzarella, you must stretch the curds in hot water. Might as well use the whey instead of plain water. Make butter: Left to cool for a few hours or overnight, cream present in whey will rise to the top, and can be used to make butter. Pest control: Strain the whey well, and dilute 1:1 with water. Then spray on plants to keep powdery mildew at bay. Amend soil acidity: If you're growing plants that need more acidity, like tomatoes, or if you want to turn your hydrangeas blue, bust out the whey! Drink it: No kidding. Whey is full of probiotics and has a bracing acidity. It may not be palatable on its own, but try it in smoothies, or even cocktails. Just be aware that whey does have lactose in it still, so if you're intolerant, steer clear. Make lacto-fermented soda: A dash of whey can be used to make a refreshing, effervescent beverage. Whey up your beauty regimen: The acidity of whey tones skin, so add it to your bath water, or swab on with cotton for dewy skin. Condition your hair: If you're using an alkaline shampoo (such as the no-poo method), whey acts as a balancer, neutralizing the pH. Even with regular shampoos, rinsing your hair with whey can make it smoother and shinier. Feed it to animals: This is an age-old practice in Emilia-Romagna. The whey from the production of Parmigiano Reggiano is fed to the pigs that ultimately become prosciutto. Don't have pigs? Add some to your dog's diet, or backyard chickens. Soup stock: Whey adds a deep flavor as a base in soups and stews, much like a stock. Bake with it: The acidity of whey has a softening effect on glutenous bread and pizza dough. Adjust your salt in the recipe accordingly. Soak nuts and grains: Why use water when you can soak nuts and grains in whey? It adds flavor and probiotics while opening bioavailability of nutrients. 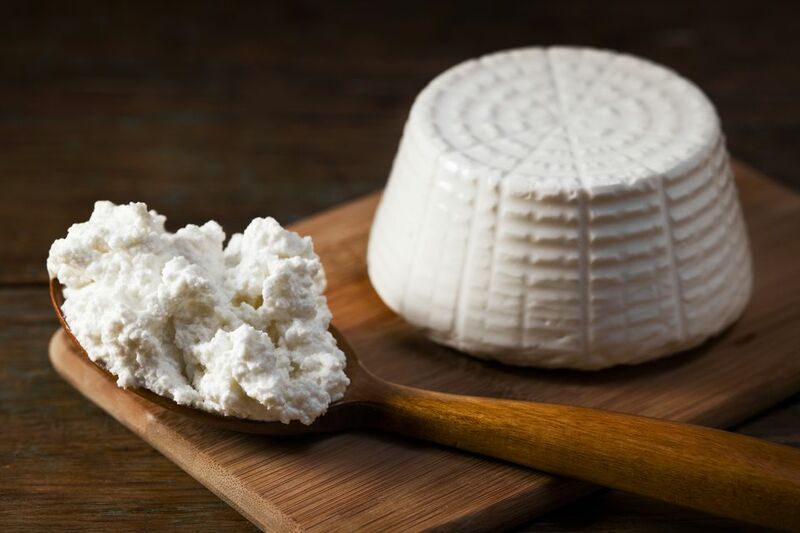 How Is Fresh Cheese Made and Aged?